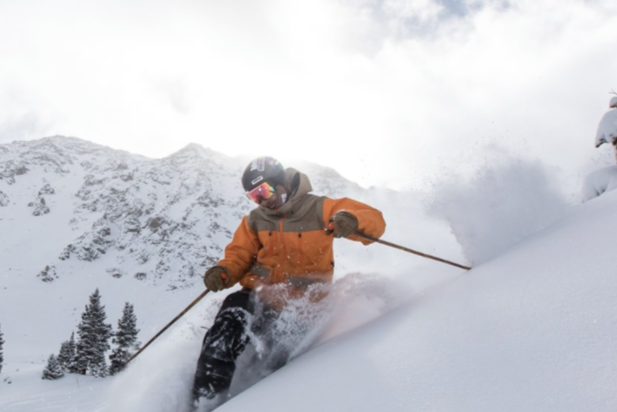 Ski season is just around the corner, Colorado! Previous postWeekend Plans? Take a look at what to do in Downtown Boulder! Next postMeet The Spirits of Boulder!